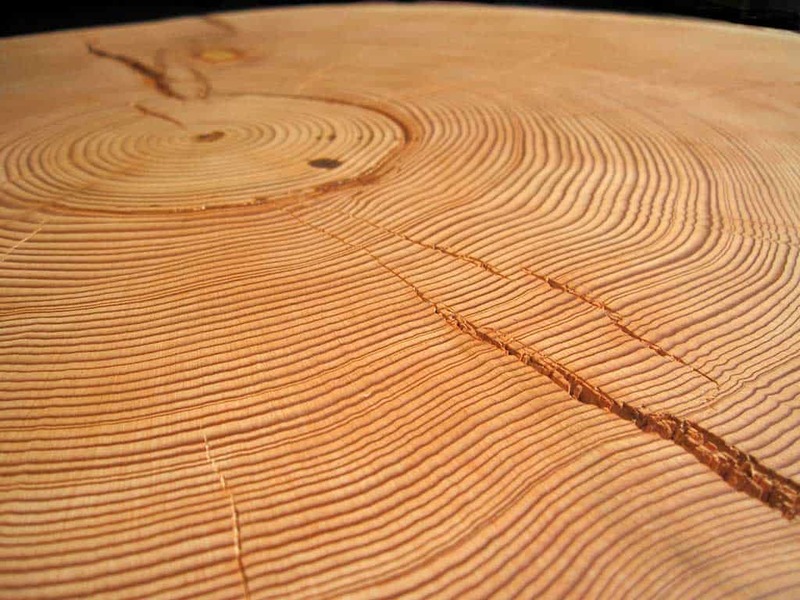 We have been in the business of supplying firewood to the Greater Toronto Area for more than 35 years to all homes small and large. 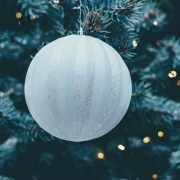 In these 30 plus years, many things have changed such as home construction and fireplace regulations. 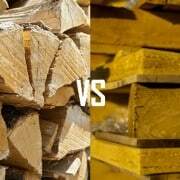 What hasn’t changed is our meticulous methodology in preparing our firewood to make sure that it burns properly, providing the great wonderful heat with as little smoke as possible. All of the firewood that we sell goes through a 2 year aging process and manually stacked compared to some lots that sell their product after 6-8 months and/or dump the firewood into a large pile (which means the wood doesn’t dry out properly and may get moldy) with little to no airflow. 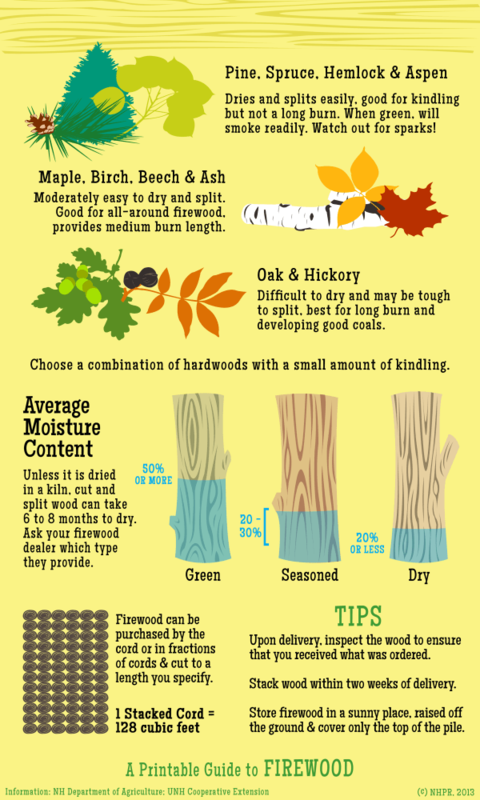 We recently found a simple, yet excellent infographic on firewood and what to look for when you head the firewood lot or the questions you need to ask. Free Firewood Sales - Is Burning Pallets OK?